If experience is the best teacher, then I will someday be very well-educated. 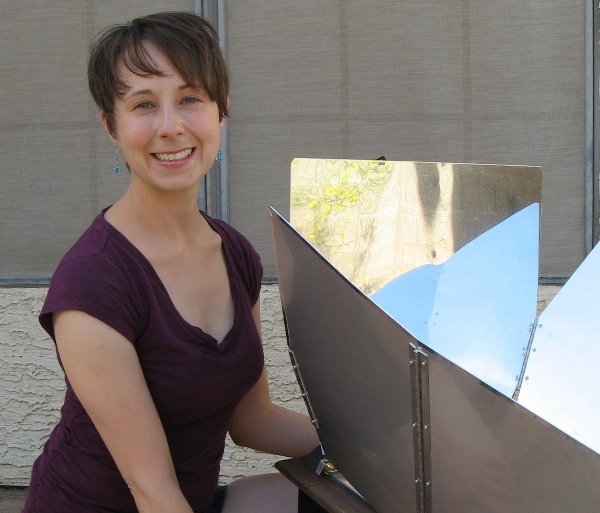 My name is Mary Beth, and I am a penny-pinching mother of two who recently discovered solar cooking. I cook daily for my family due to multiple food allergies, and the idea of being able to let the sun do some of my cooking for me was intriguing. So, armed with no actual solar cooking knowledge and only a Sun Oven that I bought from Craigslist, I am embarking an adventure to see if I can cook in my solar cooker everyday for the next six months.